April 23rd, 2009 by Alisha K.
If you have a Kindle, odds are you’re keenly interested in protecting it. It’s not like they’re cheap, after all, and that big, beautiful screen deserves to be covered up when not in use. If you’re a traditionalist, you can always go with Amazon’s leather Kindle cover, but if black leather isn’t your speed, handmade may be the way to go. 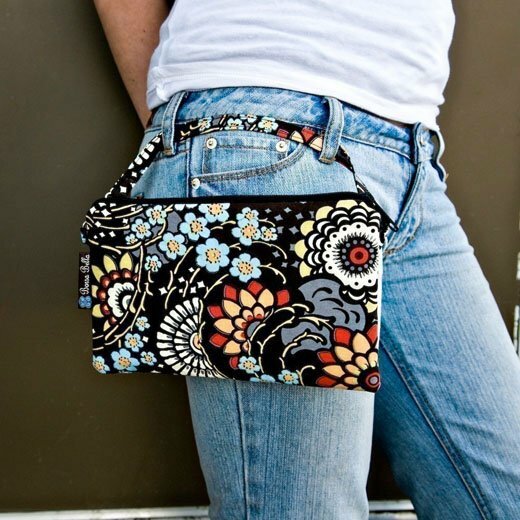 These handmade Kindle bags from the Borsa Bella marketplace at Etsy are simple, stunning wristlets designed to cradle the e-reader–and to look damn good while doing it. I love the convenience of a wristlet, and these bags have a wide, sturdy strap so you can attach it to anything from another bag to, well, your wrist. 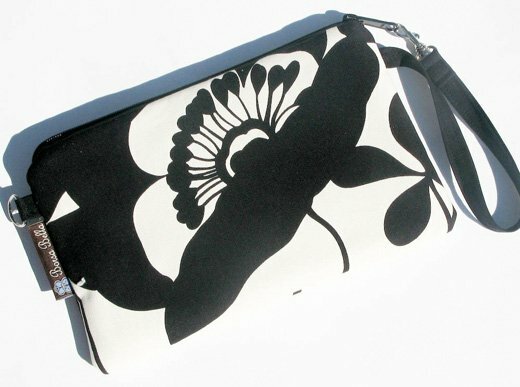 The Kindle bags are available in a variety of fabrics and sizes from Borsa Bella at Etsy for $25.